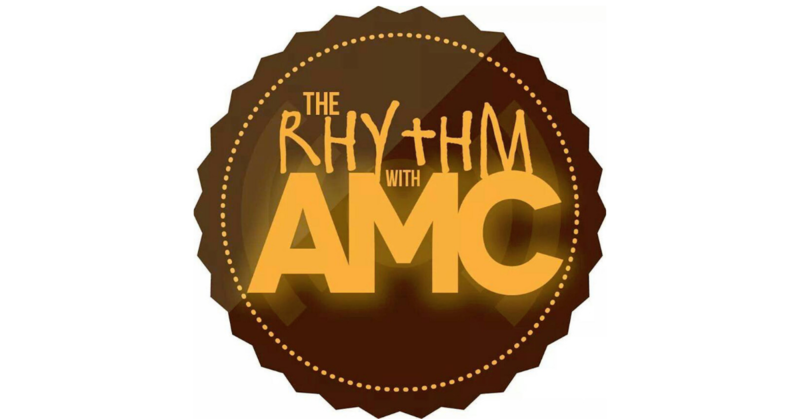 Home PodcastsThe Rhythm With AMC	The Rhythm with AMC: Celebrating Milestones, Missy and more! The Rhythm with AMC: Celebrating Milestones, Missy and more! Today DJ Sean Sax and I are chatting it up about Missy’s return to the scene, Kenny Lattimore’s crazy insane album and more! And shouts to our friend DJ Starting From Scratch who celebrates 25 years in the music game! If you don’t know, now you know!